The trimmings has always been used in creative details of Natural Color Cotton clothes. But the Capsule 2016 collection brings a novelty: organic colored cotton lace nozzles made exclusively by Paraiba Fine Lace Factory S/A (Fábrica de Rendas Finas Paraíba S/A), located in Rio de Janeiro, at Vale do Paraíba (Paraíba River Valley). 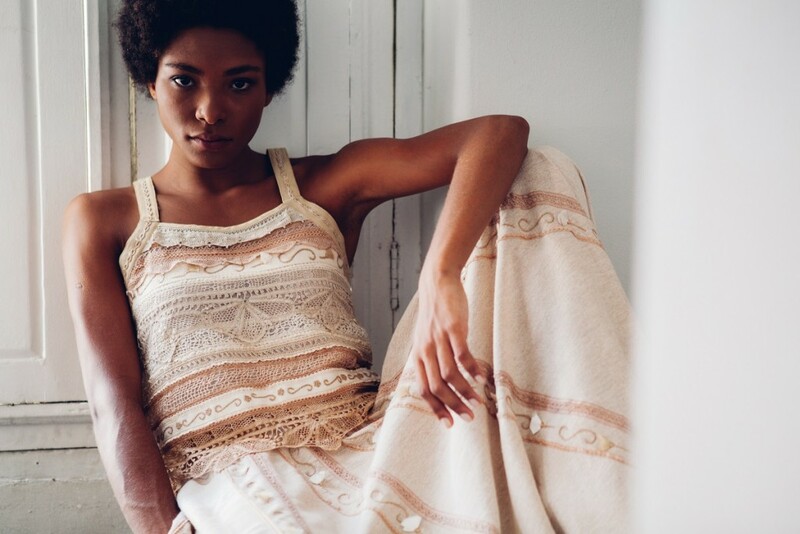 “The collection had two releases with excellent acceptance: at the Maison d’Exceptions in February, during the Première Vision in Paris and Expo West in California, USA, in March,” says Francisca Vieira, CEO of Natural Cotton Color. “It all started when I traveled to Campina Grande and met the Natural Colored Cotton from Paraiba,” says Adolf Edelhoff Neto, Commercial Director of Paraíba Laces. “I was very well received at Embrapa Cotton and got to know that a stylist was doing beautiful works with Coloured Cotton”. 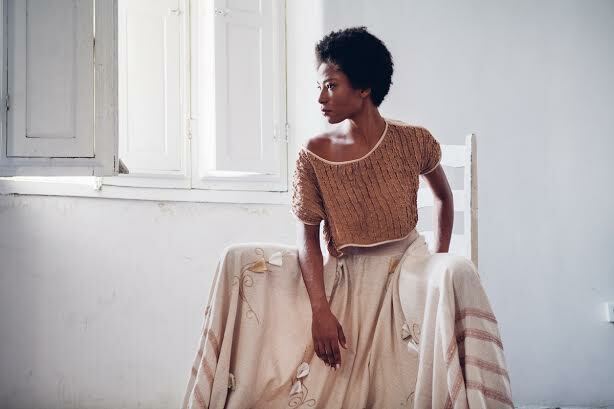 Francisca received the director in João Pessoa, and presented the work of the Natural Cotton Color and sealed the partnership with admiration. “The Paraíba Laces has specialized machinery, is a pioneer and has become a benchmark in the industry by developing a kind of fine and sophisticated trimmings, that combines with our product,” he says. Fine Lace Factory Paraiba, Rio de Janeiro, was founded in 1951. The company produces white lace with domestic cotton and produced exclusively, rents in Colored Organic Cotton for Natural Color Cotton. With over 65 years in the Brazilian market and exporting to several countries, Adolf comments about the importance of meeting the Natural Color Cotton. “From the beginning of our conversations we had a very good harmony. The Paraíba Laces has a great interest to develop this work noticing the quality and wide acceptance that the organic colored cotton has, mainly abroad.” The organic colored cotton lace nozzle was developed with Francisca´s orientation , which considered in the approval the design, the commercial interest and consistency with the brand’s products. Adolf says the process involved tests at the factory. “The machines accepted very well the organic colored cotton. Since then, the Natural Cotton Color sends us the wires and we make the laces development, ” he says. The haberdashery and organic colored cotton lace nozzles was created with guidance Francisca Vieira Natural Color Cotton. And Adolf, the Paraíba lace reinforces that all development has been performing from factory tests. Among the various manual techniques as income as the Renaissance, also has the nozzle developed Factory Laces Paraíba used in this capsule collection in 2016 the piece. For the production of the nozzle lace, Francisca says that she send the wires to twist in São Bento, at JK Textile, in the backlands of Paraiba. 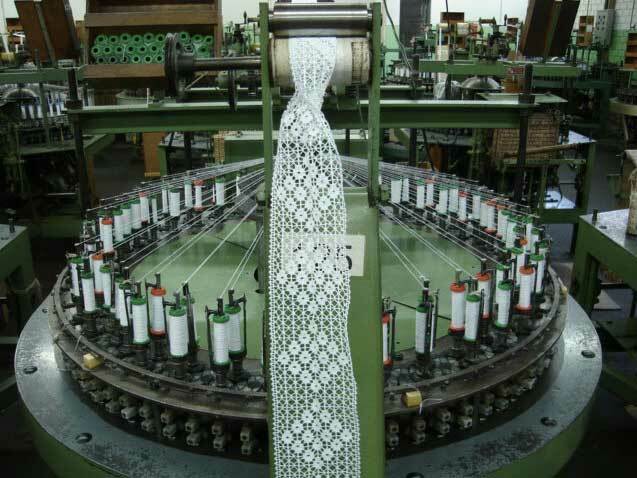 The Santa Luzia Nets and Decoration, which also intends to use the trims, has a fundamental partnership with us: they take and bring the wires in their delivery vehicles and then are sent to Paraíba Laces, at Rio countryside. “According to the CEO, the partnership with Paraiba Laces must continue. 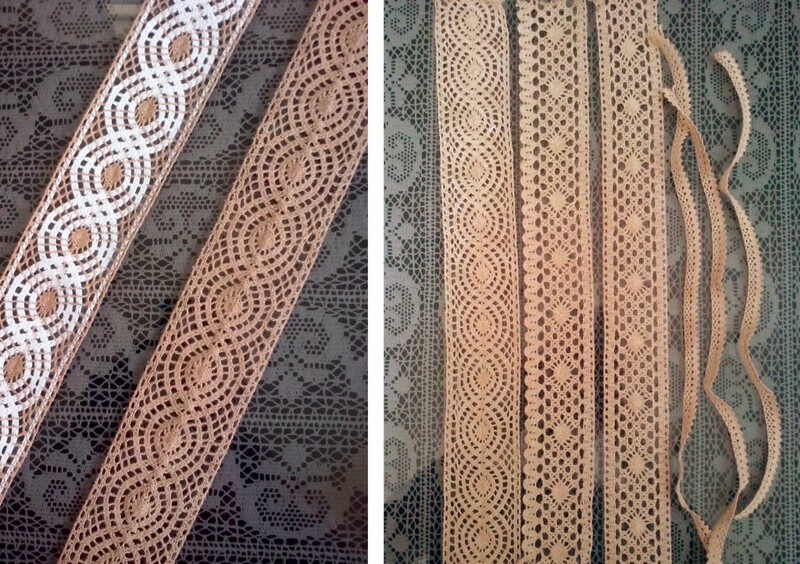 The next step is to develop larges laces nozzles for the new summer collection.